DNA repair mechanisms then fix the break in one of two ways. Non-homologous end-joining randomly inserts or deletes nucleotides (indels) and often causes a nonsensical frame shift, silencing the gene. 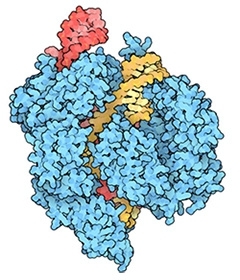 Homology-directed repair (HDR), on the other hand, allows scientists to add genes. They do this by transfecting cells with a DNA strand containing 5′ and 3′ ends homologous to the cut site. 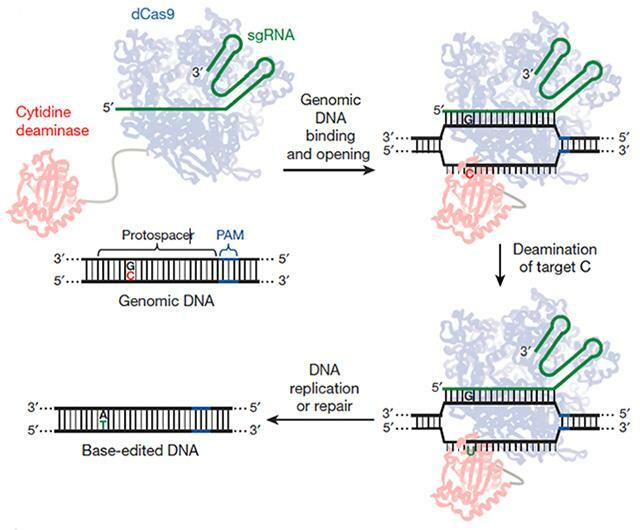 Once Cas9 breaks the helix, the homology-directed repair system patches it with the transfected DNA, incorporating the new bit of genetic code. NHEJ is the more frequent cellular response, making CRISPR highly efficient for knocking out genes. Because HDR is much less efficient, it has been tricky to use the system to edit or add DNA. Nevertheless, CRISPR appeals to scientists because they can make guided RNA strands to match any DNA region, enabling the technology to target precise spots of the genome. “I think these editing techniques will have the biggest impact on in vitro projects, where they will make it possible to engineer mutations in a high percentage of cells,” wrote Michael Sasner of the Jackson Laboratory, Bar Harbor, Maine, to Alzforum. They will also reduce the cost of making novel animal models with a desired point mutation. This is important when labs introduce more than one genetic change into a single model. “I’m excited to see what other base editors will become available as the CRISPR technique is developed and refined,” he wrote. 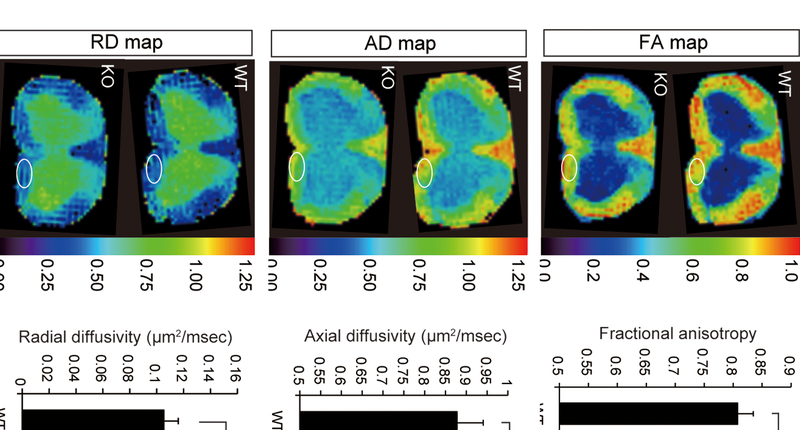 Devine MJ, Gwinn K, Singleton A, Hardy J. Parkinson’s disease and α-synuclein expression. Mov Disord. 2011 Oct;26(12):2160-8. PubMed.